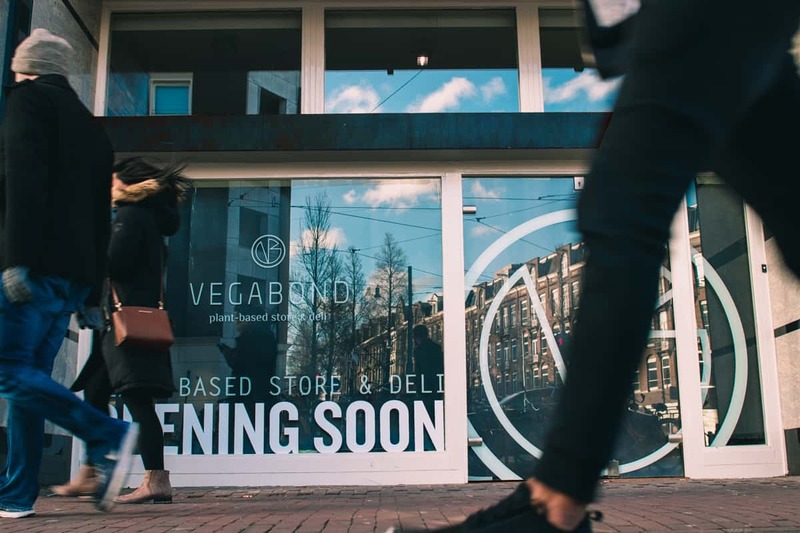 Vegabond brings the first plant-based deli to Amsterdam West! Vegabond opens its second location in Amsterdam Oud-West. The plant-based store will offer a wide range of niche products as well as a deli-style food counter for eat in, take away and delivery. When Vegabond first opened its doors in 2014, it was the first plant-based store and café combination in the Netherlands. Vegan food wasn’t that trendy yet and many people would still make a weird face thinking of plant-based dishes. Things have changed quite drastically and so has Vegabond. 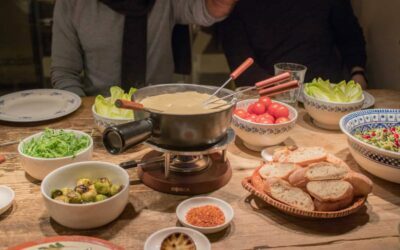 The Leliegracht location has always been the heart of Babet Zevenbergen’s little empire, but since 2014 the brand has expanded towards their own production kitchen and now to a second store in the De Clercqstraat. Vegabond has always focused on providing a full plant-based experience. In regular stores you often have to check the ingredients list to make sure that the products are in line with your plant-based lifestyle, but at Vegabond you will never have to check a product label. Everything that enters or leaves Vegabond is fully plant-based and that makes the entire shopping experience a lot easier and convenient. 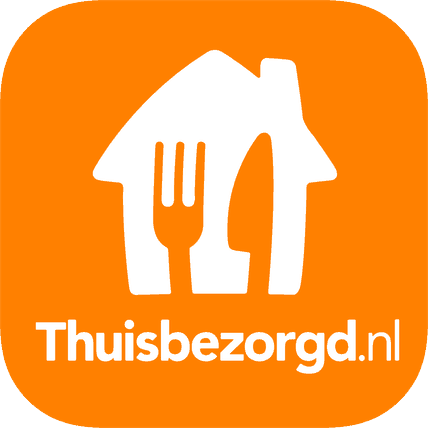 Vegabond Leliegracht is known as a magnet for vegan and non-vegan tourists. Naturally, the team was looking to create a concept that doesn’t just multiply what is there already but adds to the brand. The new Vegabond location will focus more on residential needs with a deli counter and a wide array of stunning plant-based dishes to eat in, take away or order from home. But also, businesses looking for delicious catering options will find their needs covered by the new store. The Vegabond kitchen has cranked up the gears and developed some amazing new dishes that will have you in bliss from first to last bite. Some of the new creations have already run their pre-trials in the Leliegracht location and the feedback has been stunning.  Guests will be able to fill a plate or box with their own combination of deli-items as well as choose a dish from the menu dishes we created for them. 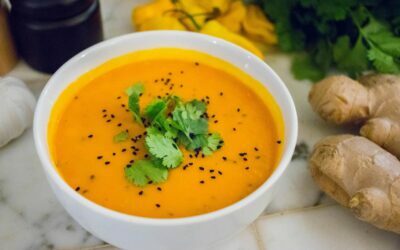 The foods offered will vary over the year, but for the first part of the year, you can expect things like Red-Thai-Curry-Butternut Squash, roasted pineapple coleslaw, Korean-BBQ-Burgers, or Tahini-Drizzled-Sweet Potatoes. 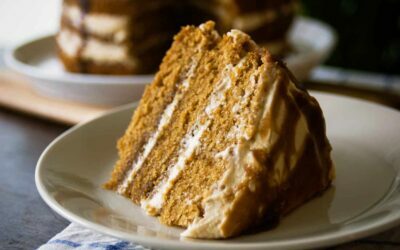 Our sweets counter will be filled with scrumptious brownies, cinnamon rolls, plant- based cheese cakes, freshly baked cookies and of course our signature raw cakes.